We are your traffic ticket lawyers in Miami and the surrounding areas, no matter the ticket, we may be able to help. We vow to do our utmost to help you realize your dreams of legally residing in America. You may have more options than you know. We understand. People want to go to a lawyer like they want to go to the dentist. No one likes the word “lawsuit.” But if you need a lawyer, it means you’ve got a problem. And we became lawyers so we could help solve problems. You’ve been injured in a car accident, received a traffic ticket, been charged with a crime, or buying or selling real estate – these are problems. And you’re looking for answers. If you want answers, call 305-262-2728. Do you have a valid claim against the speeding driver who hit you? What can you do about your medical bills? How do you get out of that traffic ticket? What do you do if you or a loved one has been charged with a crime? These are the questions that we help answer everyday. My experience was pleasant and very simple. I contacted them once and they took it from there. They kept me in the loop at every stage of the process. I highly recommend them. Fantastic and knowledgeable staff thankyou! Exelente servicio, muy eficientes, estoy muy complacido con su trabajo. Excellent ! No better service...Highly recommended. Eric Shane took care of all my legal matters. And recovered maximum amount of money. I recommend Ferrer shane attorneys to everyone I know for legal matters. I had a accident. And Eric Shane took care of all my legal matters. And recovered maximum amount of money. Thanks for all your help. U have a client for life. Excellent service. Under-promised and over-delivered! En mi opinion son 5 estrella en todo los aspectos. Estoy muy satisfecho con el realizado por Ferrer Shane en mi caso. En mi opinion son 5 estrella en todo los aspectos. No es la primera vez que me respresentan y siempre lo an hecho con una gran profecionalidad. Los recomiendo cien por ciento a todo el que este necesitado de un bien abogado. Gracias por todo Ferrer Shane. We always have a great experience at Ferrer Shane. Great communication and always very easy to get in touch with. 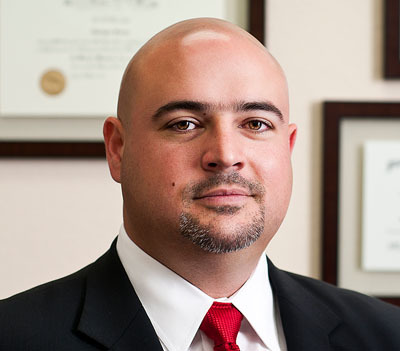 Ferrer Shane has handled all types of legal matters for myself, family, friends, and my real estate clients. From car accidents to traffic tickets and real estate issues, these guys have done nothing but obtain great results. Great communication and always very easy to get in touch with. Awesome service and great team. Just wanted to say that these guys are the best. I was in a bad accident and they were able to get me all of the money available from the other person’s insurance and they worked out all of my hospital and doctor bills so that I wouldn’t have to pay anything extra. Awesome service and great team. I was reffed to Mr. Ferrer by a colleague of mine who had nothing but positive things to say about this law firm. After trying to deal with the Dade county court system my self and some other "less talented" firms, I decided to give Ferrer and Shane a try. All i can say is you get what you pay for. From the first phone call to all my legal issues being resolved in a very timely manner. Mr Ferrer and his entire staff treated me like a family member and expressed legitimate concern for my situation, communication was excellent and i learned a lot from this A-team of defense attorneys. Do not bother or spend your time and money looking else where, just go with the best from the beginning. Good luck!!! I can say wholeheartedly that working with Carlos Gonzalez was a life changing experience. Without going into the particulars of what I was dealing with, I can say wholeheartedly that working with Carlos Gonzalez was a life changing experience. He took the time to answer every question I asked, and resolve any issue that came up. I was never left in the dark about anything which is extremely important when dealing with legal matters. I would highly recommend them for both their expertise and their customer service without equivocation. I would like to thank you guys for an awesome job! The results were exactly what I needed I will be referring you to my whole contact list. 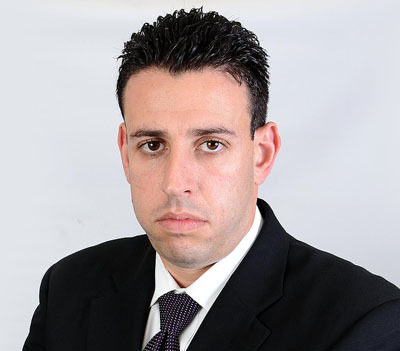 Ferrer Shane goes above and beyond to keep their clients informed and attain positive outcomes in negative situations. From the very beginning the attorneys at Ferrer Shane were attentive to every detail and attended to all my needs. They never hesitated to answer all my questions to put me at ease. Ferrer Shane goes above and beyond to keep their clients informed and attain positive outcomes in negative situations. Even when I needed their assistance last minute, I was able to count on them and their knowledge. 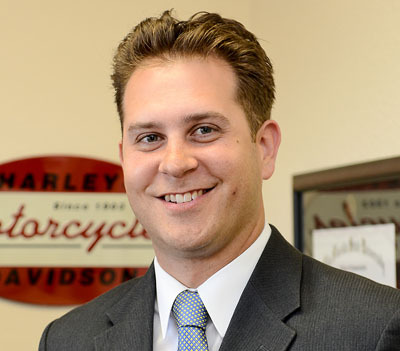 Ferrer Shane staff and attorneys are friendly, approachable, and prepared. Thank you all, and thank you Carlos for your keen assistance! Excellent experience, i would not call anyone else. Excellent experience, i would not call anyone else. Thank you Ferrer/Shane Law for all your help. Me and my wife couldn't be any happier with your services.